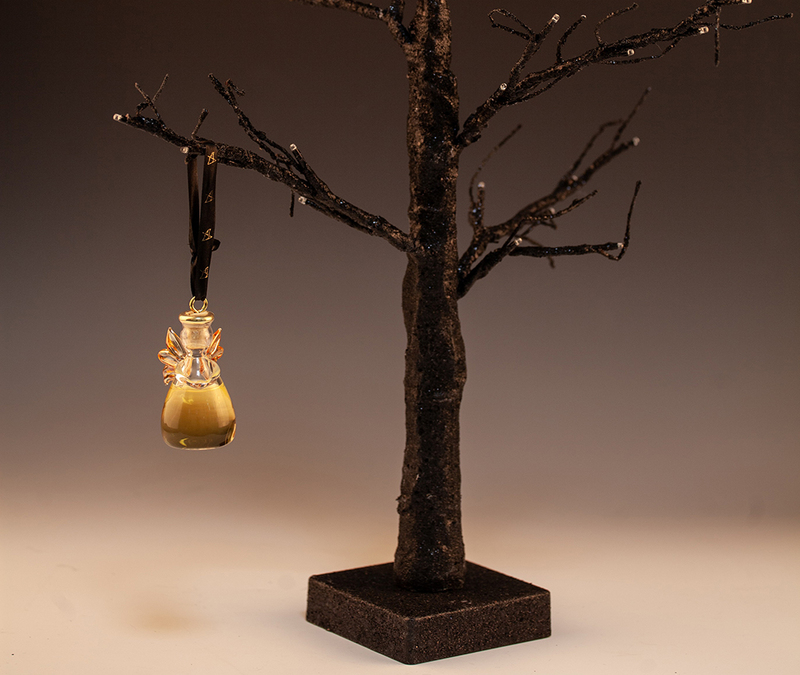 Customers told Managing Director Karen Somerville they loved collecting the firm’s glass angels – filled and sealed with the Angels’ Share of whisky – but also wanted drinkable editions. 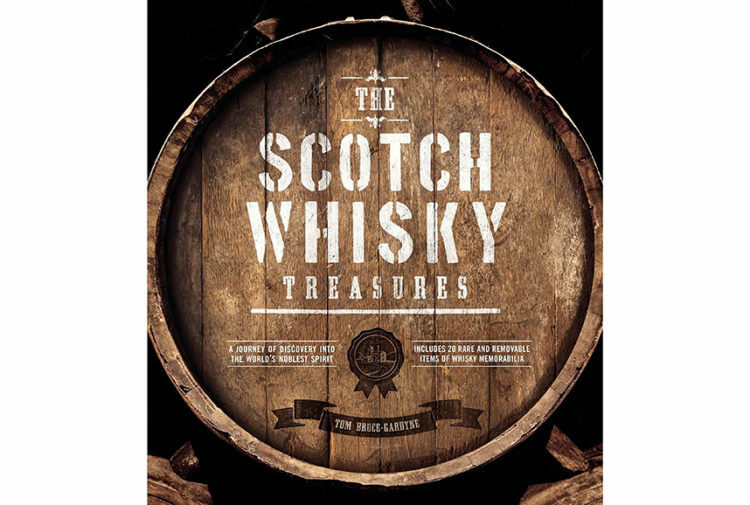 Karen said: ‘Every time I met customers at whisky festivals and events, they would tell me how much they loved our award-winning angels but wanted one they could open and drink too. 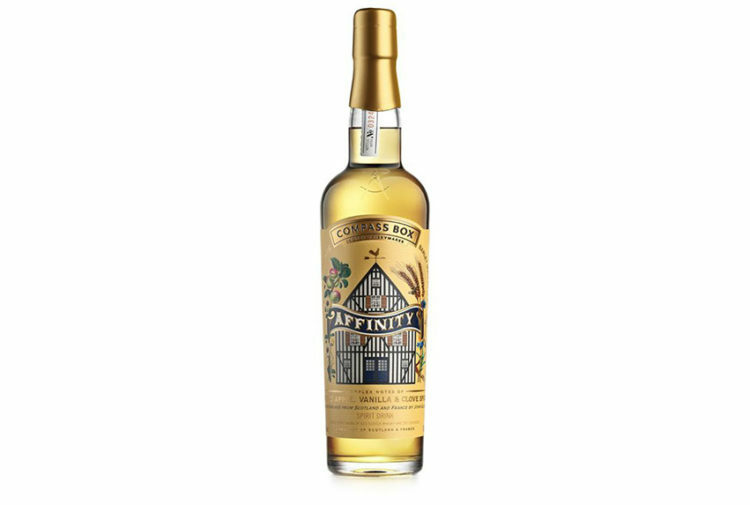 ‘Instead of saving the dram for the angels, they wanted a taste of the Angels’ Share so we’ve responded to feedback and created refillable whisky angels. 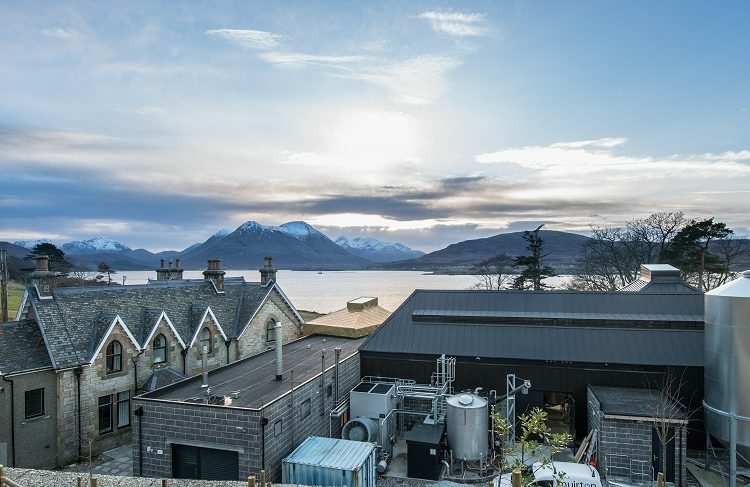 The Angels’ Share is the measure of whisky lost to evaporation during the maturing process which, according to distillers’ legend, is taken away by angels. Bee added: ‘This is a rare opportunity to try your hand at a new experience – glassmaking with myself and my colleagues. ‘I’m passionate about the craft and we’re opening our doors so others can discover the joy of glassmaking. ‘It may even lead to the start of a fruitful hobby as well as being a fun day out to impress your friends. 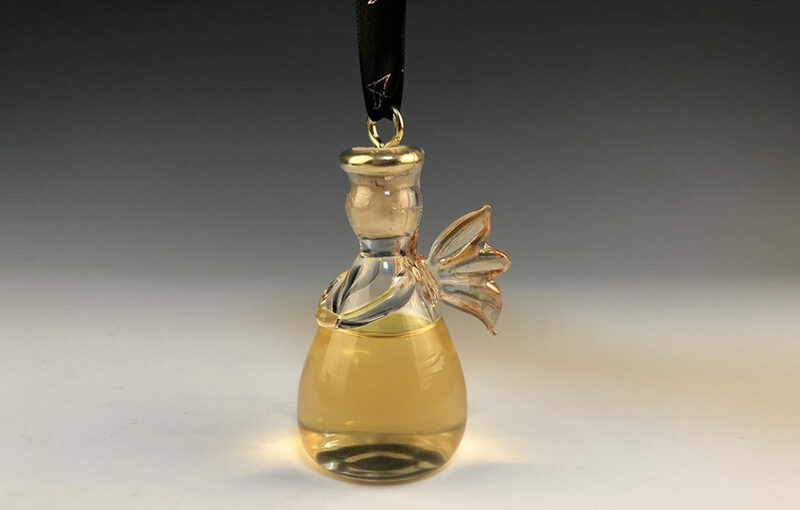 To order the drinkable Angel, visit click HERE. To try glassblowing, click HERE.